Starting in 2011, USAID supported the establishment of 10 Centers for Civic Engagement (CCEs) throughout Georgia. Located primarily in regional capitals, CCEs offer neutral spaces for citizens to engage in open debate on issues of public concern. CCEs promote democratic values by being open to any individual or group regardless of political or social affiliations. Additionally, CCEs organize events promoting dialogue between citizens and government, provide public access to internet and library resources, and support the activities of local CCE-initiated Women Clubs. 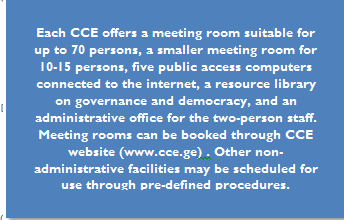 Each CCE offers a meeting room suitable for up to 70 persons, a smaller meeting room for 10-15 persons, five public access computers connected to the internet, a resource library on governance and democracy, and an administrative office for the two-person staff. Meeting rooms can be booked through CCE website (www.cce.ge). CCEs are highly valued by CSOs, media, community groups, political parties, government, international organizations, and educational institutions for the high quality of the services they provide. This trust has enabled CCEs to engage almost half a million Georgians and facilitate over 21,000 dialogues over five years (2011-2016). 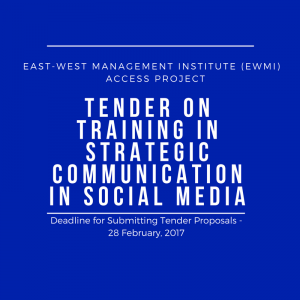 CCEs are of particular importance in fostering civic engagement and activism in regions, where there is a severe shortage of such resources. Since January 2015, the ACCESS project has been supporting CCEs to maintain their mission activities and helping them to become more sustainable organizations. 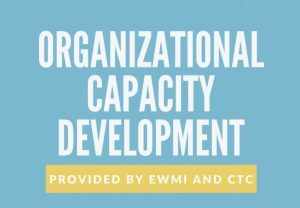 in May, 2016, with ACCESS support, all then CCEs were registered as an independent organization – the Network for Centers for Civic Engagement (NCCE) with staff of 22 and a Governing Board. CCEs receive core funding from ACCESS. 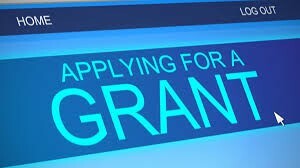 To diversity their funding sources NCCE introduced the fee-based services, that include meeting room rental, structured professional meeting facilitation, event planning and networking, as well as catering services. 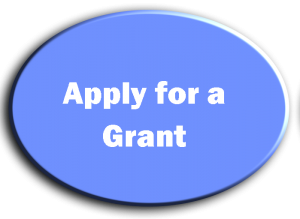 Services remained free of charge for local (region-based) CSOs, media, community leaders, initiative groups and local government representatives. Akhaltsikhe – 19 Manvelishvili St.
Batumi – 62-64 Parnavaz Mepe St.
Gori – 7 Stalin St.
Kutaisi – 6 Pushkin St.
Marneuli – 1 Giorgadze St.
Ozurgeti – 14 Chavchavadze St.
Rustavi – 22 Kostava St.
Sagarejo – 240 Rustaveli St.
Telavi – 3 Vazha-Pshavela St.
Zugdidi – 52 Rustaveli St.
ACCESS is a five-year, $ 6,897,000 civil society development initiative funded by the United States Agency for International Development and implemented by the East-West Management Institute (EWMI). USAID administers U.S. foreign assistance programs providing economic and humanitarian assistance in more than 80 countries worldwide.